Our tow truck service in Arizona have all the right tools to help tow your car and keep it out of a tricky roadside situation. With our team that is helpful and friendly, we can always be ready to back you up. Our tow trucks can transport your vehicle that is stuck on one side of the road. We understand that breakdowns can occur at any time of the day or night. Our availability matters to each of our client. Our assurance to you is that our drivers will get the job done fast and easy. Call us now at [brand]! If you need a flatbed towing service, we at Bells Towing can provide it to you. 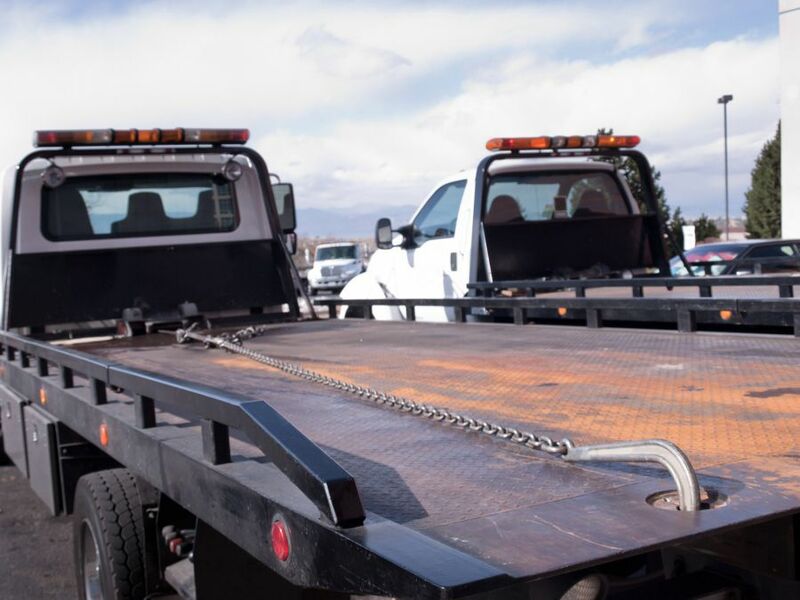 Our huge fleet of tow trucks include low-profile and specially-built flatbed trucks. We will only offer to you the most excellent towing service for lower, longer or heavier rising vehicles. With our state-of-the-art equipment and extensive knowledge of vehicles, we can handle vehicle of any type. These have helped us earn loyal and lifelong customers. There is no need to search for any other company than us for your flatbed towing needs. 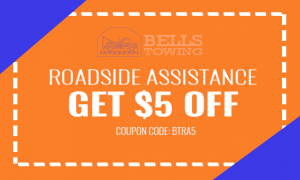 Call us now at Bells Towing! You can rely on our medium duty tow truck in Arizona that can tow medium-duty vehicles. Our company specializes in towing vehicles like delivery vans, campers, and RV’s. That is why if you need help since you get stuck somewhere, you can rely on Bells Towing for help. Contact us as the best provider today! Our huge fleet of tow trucks consists of wheel lifts and light-duty rollbacks that can tow light-duty vehicles. You will be impressed because our light-duty towing service is a one-of-a kind promising you only ease and convenience. Our experienced drivers and state-of-the-art equipment can get you out of a damage-free and stress-free towing. Call us now at Bells Towing for more information about our light-duty towing service. 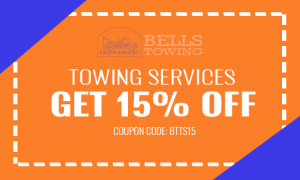 We at Bells Towing are the best company to turn to when it comes to wheel-lift towing. This is also true if your car is stuck in one side of the road. You no longer need to be alone in such a difficult situation. There is just a need to depend on a company to promise you the tow truck in Arizona assistance that you need. Call us now for immediate assistance that will bring you ease and convenience. Our promise is to stay true and offer you the best wheel lift towing service that you need!